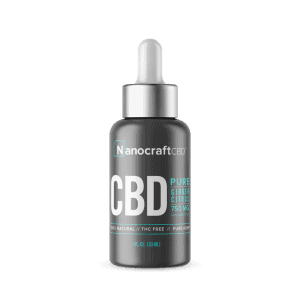 CBD Oil Review rates Nano Craft CBD with four stars because it qualifies for the Quality, Charity, Mission & Innovation Badges. NanoCraft CBD hits many targets, including the discussion of the source material, a demonstration of positive intent, innovative products and procedures, and safety verification by a third-party, independent laboratory to boot. Whether it’s for athlete's recovery or convenient CBD dosing on the go, NanoCraft is sure to warm the hearts of many with their original product lineup. 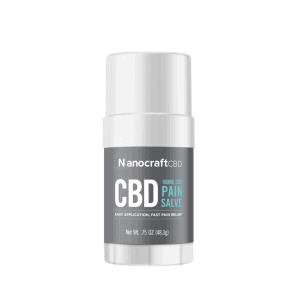 Save 10% off NanoCraft CBD products! 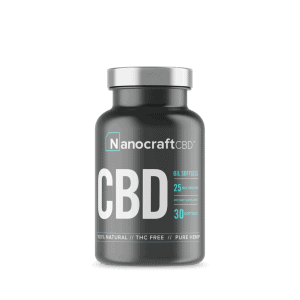 We’ve rarely seen something such as a workout formula containing CBD, and we tip our hats to NanoCraft CBD for thinking so kindly of bodybuilders. A lot of pain and muscle tearing can happen when performing intensive exercise at the gym, and we think it’s a lovely idea to offer a CBD-enhanced post-workout product to replace what are often toxic, chemical laden poison bombs consumed by gym-goers. Although all items are currently out-of-stock as of this writing, we can only hope to get a chance to try some of these exciting and novel creations soon. Quality Verified – NanoCraft CBD sources agricultural hemp used in their products from non-GMO, organic farms. Mission Verified – NanoCraft CBD aims to be an industry leader by offering premium CBD products in the health/fitness/sports markets, educating consumers, and giving back. 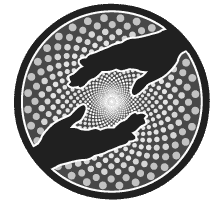 Charity Verified – NanoCraft CBD donates a generous $1 of each product sold to grassroots charities that benefit children. 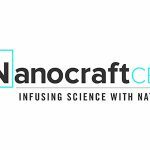 Innovation Verified – NanoCraft CBD utilizes nano-technology to encapsulate compounds and suspend them in nanoemulsions, resulting in increased bioavailability and faster absorption. Love the softgels, taking twice a day. Great products. I switched from LazarusNaturals to Nanocraftcbd softgels and making a huge difference so far. Want to give 5 stars but won’t let me. Already set at 3 stars. I'm curious to MyClub8 and Laguna Blends selling of Nano Drops...what's the difference?